Leigh has extensive outdoors skills experience spanning over thirty five years. Many of these years include providing remote/special operations medical support and search & rescue operations on five continents in harsh environments ranging from arctic, jungle, desert to high altitude mountains. Leigh often teaches these skills to SWAT/Tactical Medics.Leigh was introduced to the outdoors at an early age which led to his getting very involved in backpacking, whitewater rafting, canoeing, caving, rock climbing and mountaineering. He regularly teaches survival, visual tracking, land navigation, primitive skills and nature awareness having used these skills in various regions around the world.Leigh is a Georgia Master Naturalist, and is a member of the International Society of Professional Trackers, Society of Primitive Technology, and he is a founding member of the Georgia Tracker's Alliance.Leigh has a keen interest in the areas of enhanced human performance, mind/body medicine, extended human capabilities, anomalous cognition, and applied psi. He has conducted considerable research into these areas around the globe and has trained numerous individuals in these various modalities. This includes the training of a considerable number of persons in Applied Remote Viewing in the United States, United Kingdom and Russia. Leigh has written extensively on these topics, and has been published in several international journals. 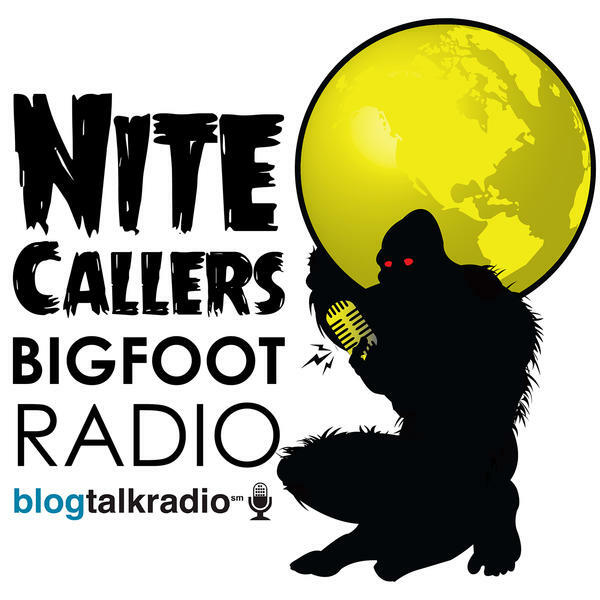 His work has been translated into several languages including Japanese, Russian, Italian, Spanish, and Indonesian.Leigh has been involved in sasquatch research for many years, having had his first encounter at age seventeen. Since that time he has had numerous, close encounters with the sasquatch by using very innovative methods and tracking skills. He has been instrumental in establishing the first tracker training program for sasquatch field researchers (2004).